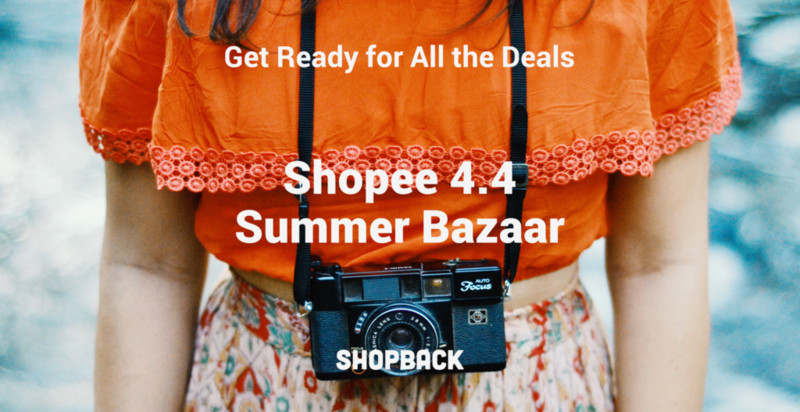 This week get ready to feel the heat of the amazing deals that will come along with Shopee’s 4.4 Summer Bazaar! 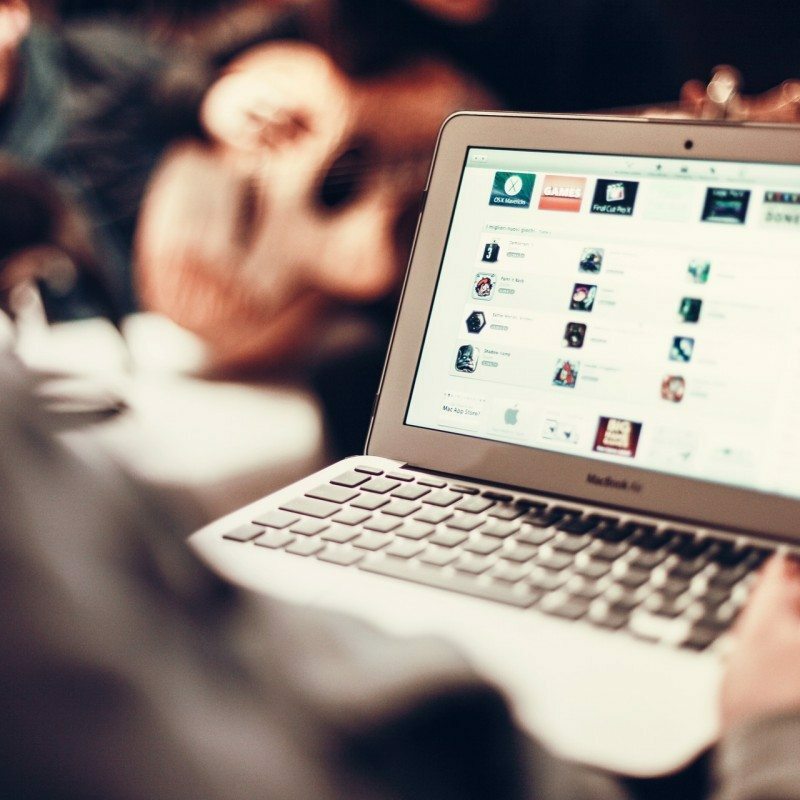 Read to find all the amazing discounts and prizes available. Where people are is where businesses go. Thus, there is also no surprise that brands, celebrities, and clubs have come to Viber Communities. 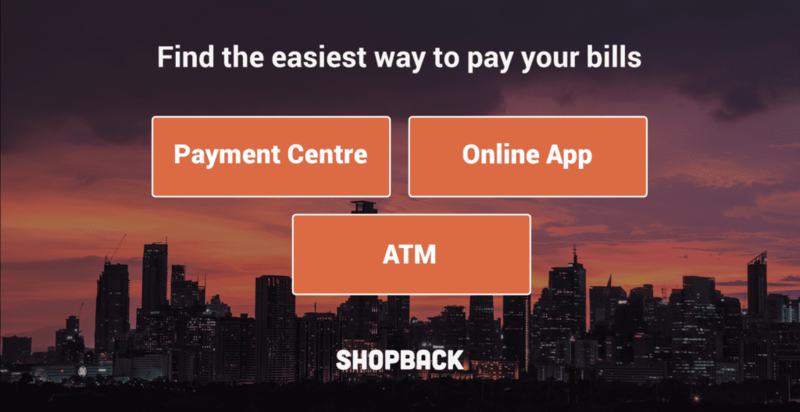 Never miss a due date again with this list of bills payment options in the Philippines. Bookmark it if you have to! 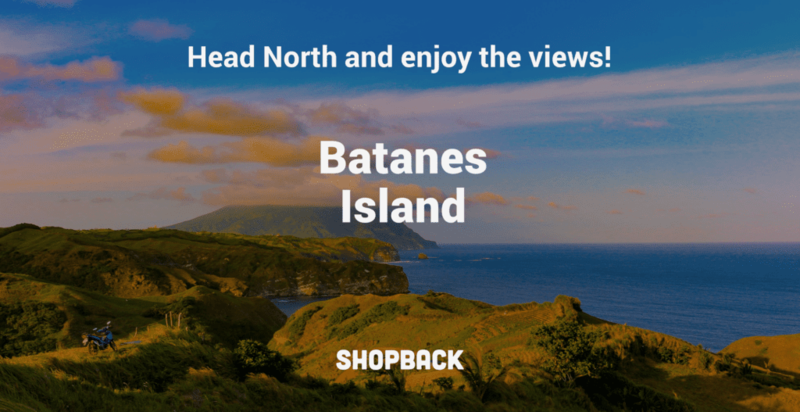 Picture-perfect holidays begin at Batanes Island, blessed with picturesque shores and lush landscapes you’ve only dreamt about. 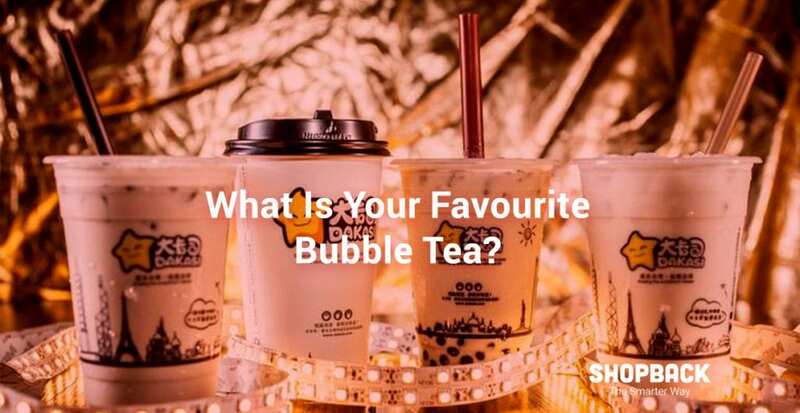 When temperatures in the city rise, it’s time to head to the best bubble and milk tea places in Metro Manila to chill out and cool down. 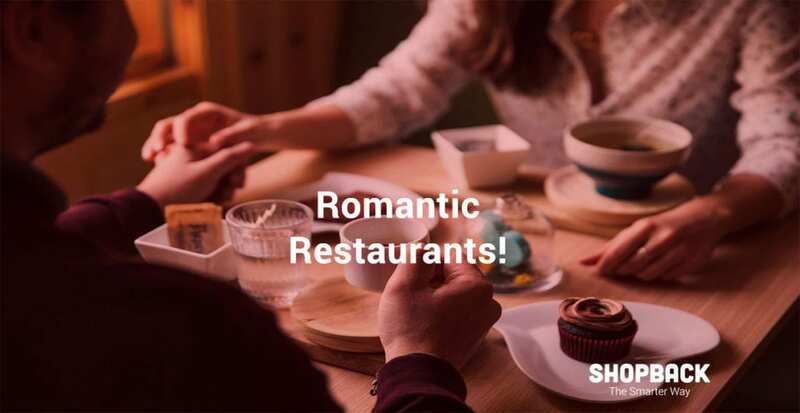 Here is a list of 10 romantic restaurants and cafes to take your special one to without breaking the bank in Manila. Read on! t’s 2018! Even if you and your significant other have been together for years, you still should do something special. 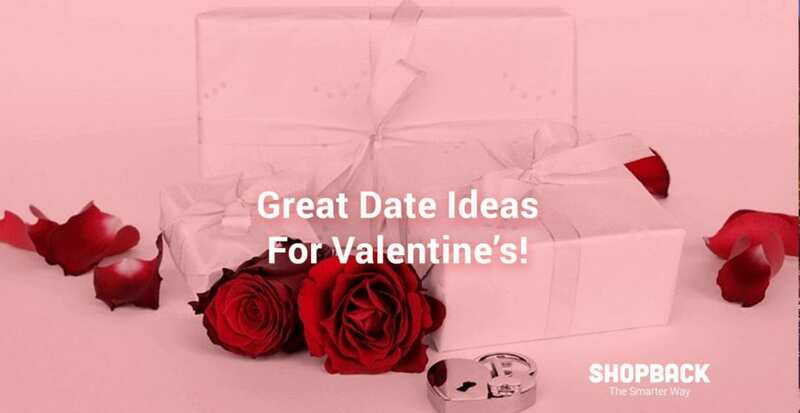 And it doesn’t have to be romantic, it can also be fun. As long you feel the love around you, it’ll be a good Vday date. 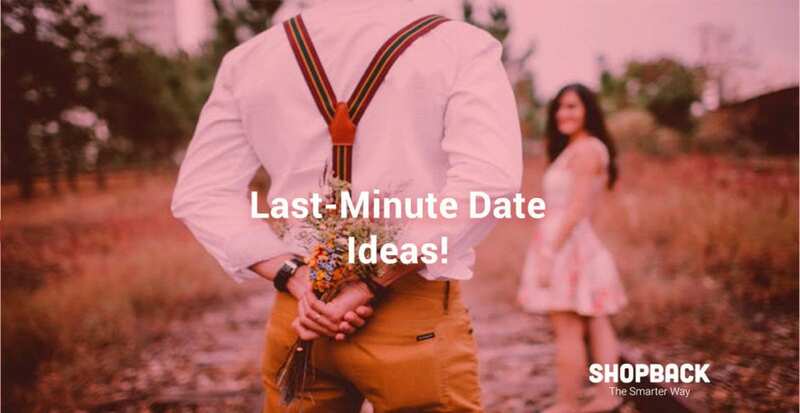 Here are some fun and fresh ideas! 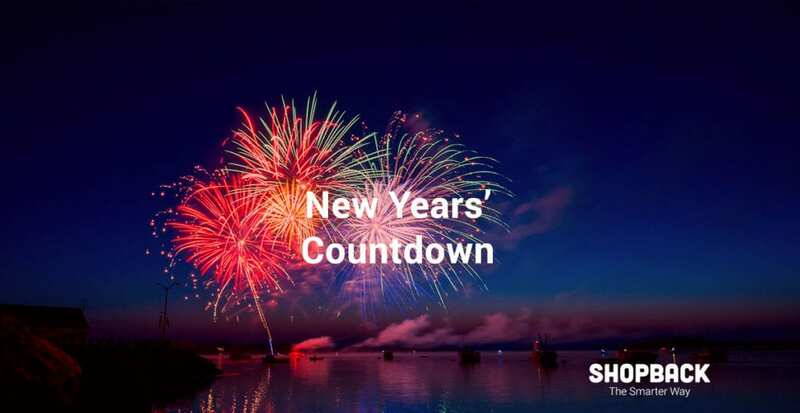 Here are some of the more exciting ways that you can enjoy the end of year festivities and new years countdown in Manila! No time to go out and buy your Christmas decorations? Why not buy them online this year. 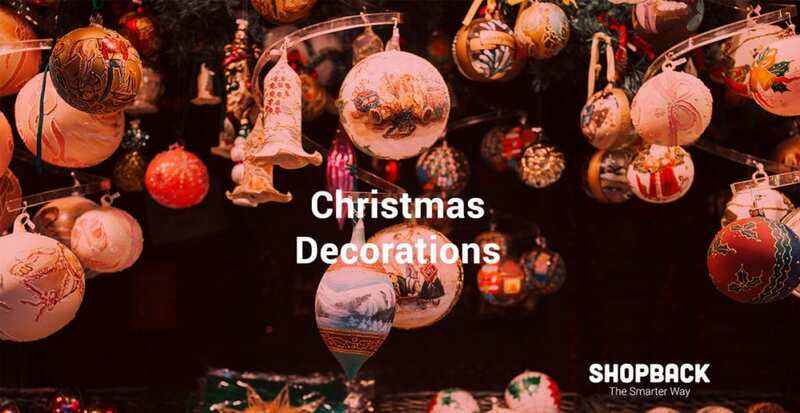 Here are 6 places you can find the best decorations. Early Christmas Shopping? 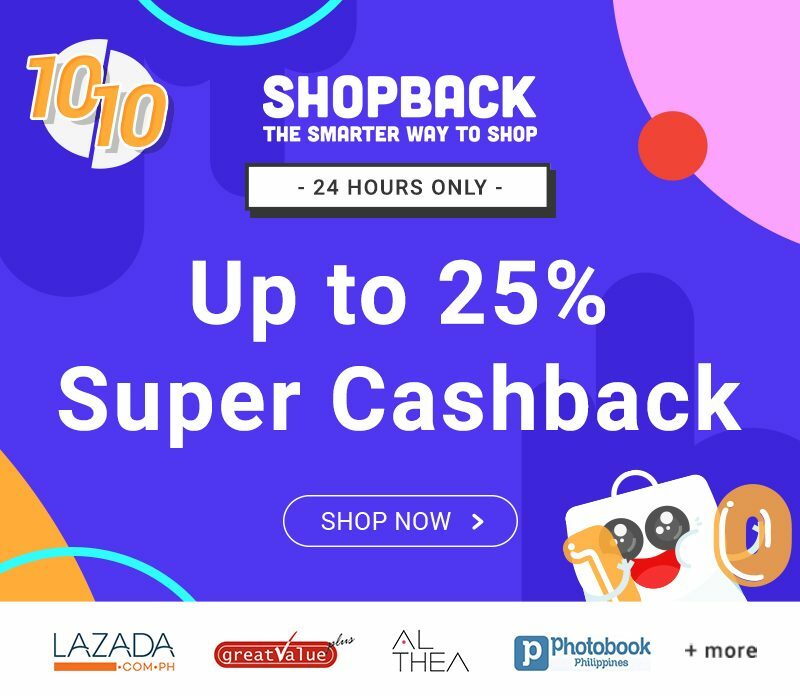 ShopBack’s 10.10 Sale is here! Cramming For Christmas? 12.12 Sale To The Rescue!